As your local Farmers® agent in Cold Spring, MN, I help customers like you identify the insurance coverage that best fits your needs. We offer auto, home, business, and life insurance. Our office is also experienced in ATV, snowmobiles, and boats. We take pride in our community and love giving back whenever we can. My office works closely with the Rocori Area Food Shelf and we organize the Kid's Zone for Hometown Pride Days. Living in Cold Spring also allows me to coach Gavin's basketball team. 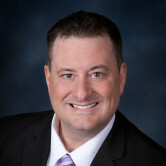 Give me a call at (320) 685-9943 and I'll be happy to answer any questions you might have. As your local Farmers agent in Cold Spring, I can help make you smarter about insurance. 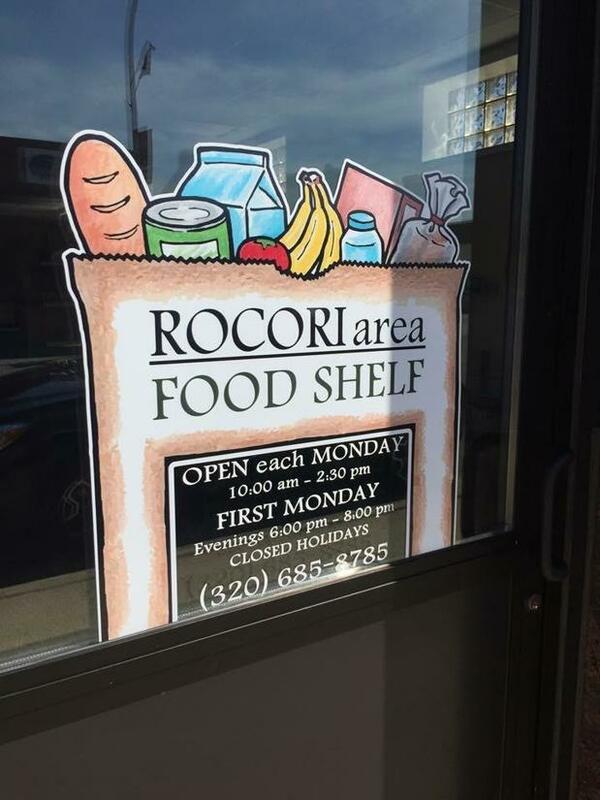 We are proud to support the Rocori Area Food Shelf! We accept year round donations and are a proud sponsor of the Thanksgiving Day Meal. 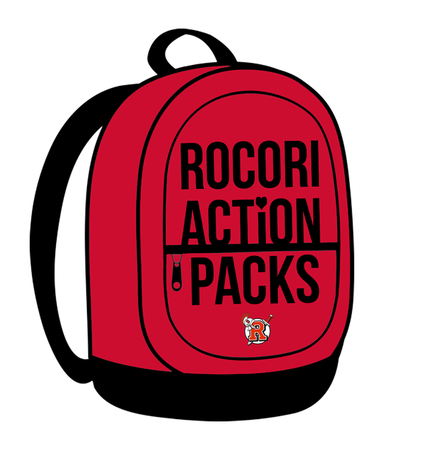 Our agency is proud to support Rocori Action Packs!